Written by Tyler Merrill. Digital Media by Cassandra Rieke. In The Practice of the Presence of God, Brother Lawrence gets the ball rolling on the true purpose behind devotions, friendship with God. This handicapped, Carmelite monk desired above all things to establish and delight his soul in continual conversation with God- to pray without ceasing, to love God incessantly, and to give thanks for all things. 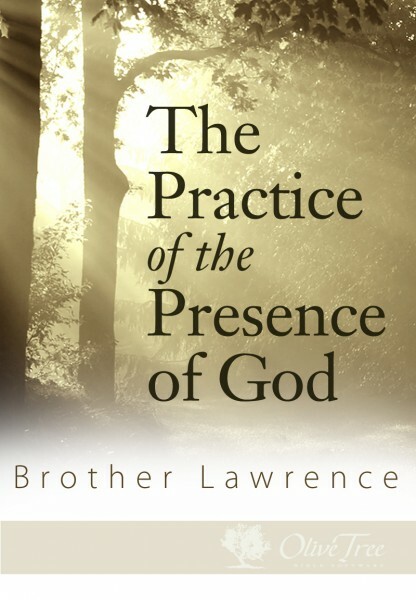 Lawrence referred to this posturing of the soul as the practice of the presence of God. Like a master of any craft, Lawrence makes this practice look easy. 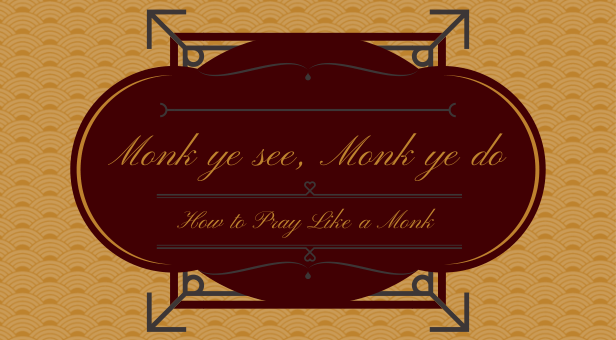 Similar to the way Adam Curry makes you feel like you could play guitar, or Adam Crouch makes you think you could manage a successful Twitter account, Brother Lawrence inspires the reader to believe he or she can actually learn to pray without ceasing. What an incredible feat! Especially when we honestly reflect on how unachievable we typically consider continuous prayer to be. Devotions, for Lawrence, became the means by which he centered his soul in the presence of God. Never an end in themselves, his devotions were useful only in that they helped him better see and act in the world in light of God’s presence within it. 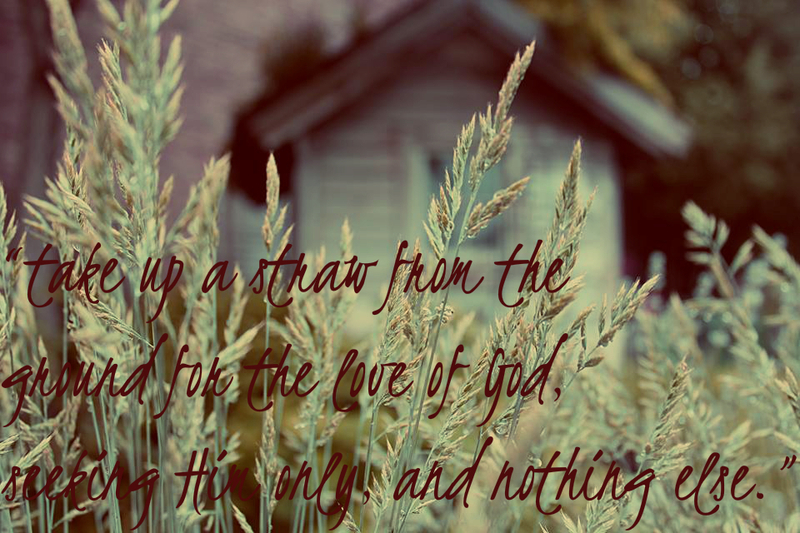 He was most pleased when he could “take up a straw from the ground for the love of God, seeking Him only, and nothing else.” What mattered most was never the grandness of the task, but rather the amount of love- specifically, love towards God- with which it was performed. The beauty that is really up for grabs here is the opportunity to see more than just our devotions- our Bible readings, prayers, church services, etc.- as worship. We are invited to see all of life as worship; to live continually in the companionship of God. Devotions teach us what this companionship looks like, and they get the conversation going. We leave our devotions to continue this conversation, or at least to try. 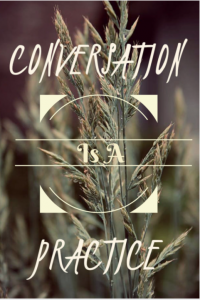 It is important to remember that this conversation is a practice. Lawrence makes it sound wonderfully simple, but like any skill, much practice is necessary for improvement. Arguably more important than practice, however, is having a great teacher. Lawrence is such a teacher. With few words, he is able to inspire the joy that lies in friendship with God, and the possibilities of our worship.